Taming Calculator and Companion App for various platforms. Are you a fan of Atlas Pirate MMO game? 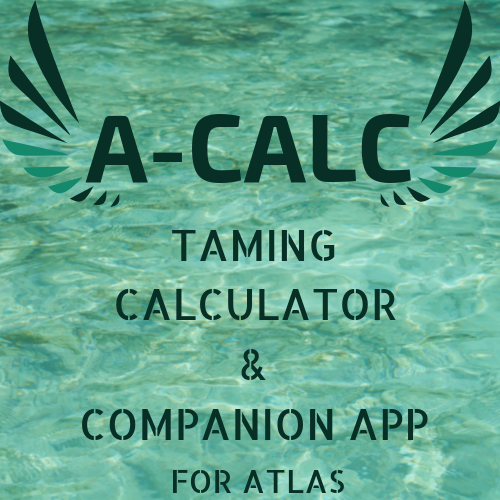 If your answer is yes, then this unofficial taming calculator and companion app guide is a must-have for you, as it offers a Atlas taming calculator to let you know how much resources and time you need for taming animals and other mythical creatures in the game. This unofficial companion app for Atlas Pirate MMO delivers everything you should expect from such wiki and guide apps, and it even sets the bar to a higher level by offering taming and engram calculator, Atlas Maps with spawns, admin commands (cheats), animal stats, recipes, and a lot more. 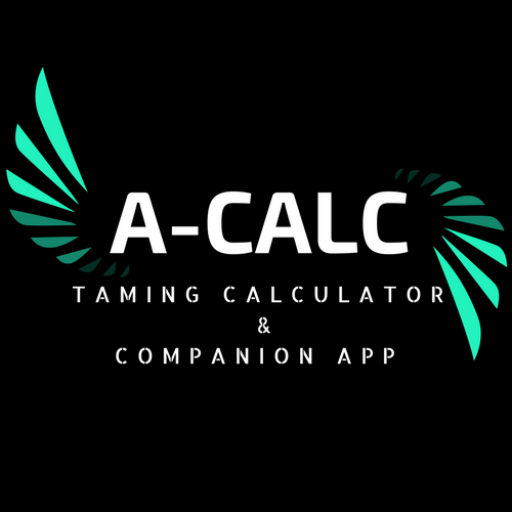 Simply download A-Calc Taming & Companion Tools for free and give it a try. • Animal taming and feeding intervalrate multipliers for unofficial Atlas servers - e.g. "0.5" / "2" / "5" / "0.25"
Coming soon: breeding times, animal stats, animal trainee level calculation, animal spawnmap, more overviews. Get A-Calc for Atlas ! Get A-Calc for Ark !